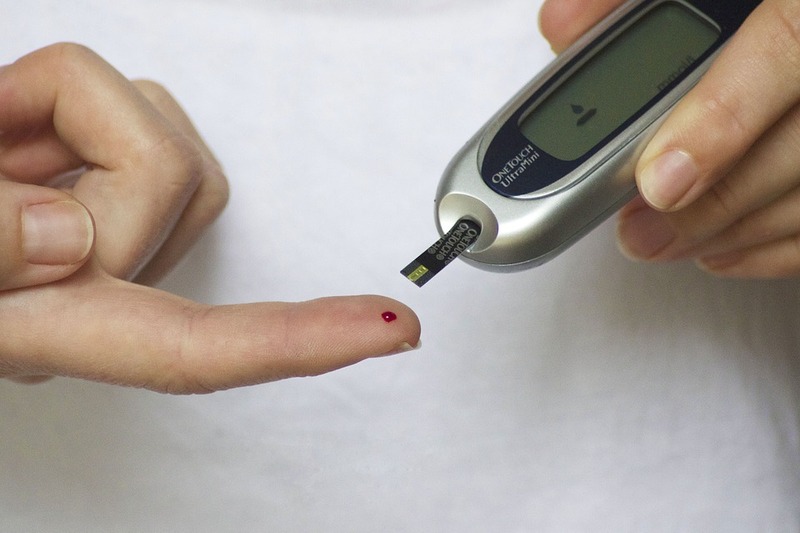 Eighty million Americans, 20 years old and older, are prediabetic. Many of them are unaware. One in 11 Americans have diabetes with 90-95 percent having type 2 diabetes. At this rate, over the course of the next few years our statistics will drastically change and one in three people will have diabetes. Diabetes costs $245 billion each year, $176 billion goes to medical services and care, and the other $69 billion goes to indirect costs such as loss of work, disability and premature death. The good news is that type 2 can be prevented or delayed, and TriCounty Health Department has some really great resources we’re promoting this month (Diabetes Awareness Month). We are now able to test your A1c. An A1c is a blood test that tells us how your body is managing the glucose levels over the course of about three months. TriCounty Health Department is offering this to the public at a cost of $20 and you will have your results in as little as six minutes and we can show you in our office whether you’re diabetic, prediabetic or in the normal range. Overall, it’s a great program and Katie Scholes is trained as a lifestyle coach for the (Centers for Disease Control and Prevention) CDC and is also working to become a diabetes paraprofessional. Katie has been testing the curriculum in her personal life and has already been losing an average of two pounds each week, and is uncovering a lot of good, healthy recipes. The program is free of charge, and we would love to have you participate in this with us to improve your health, and ultimately improve the health of the community.